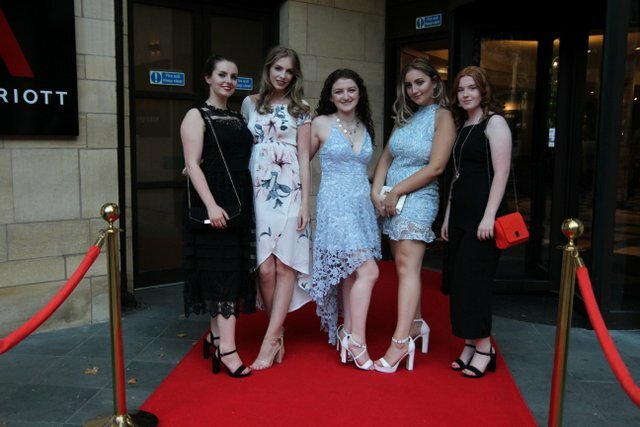 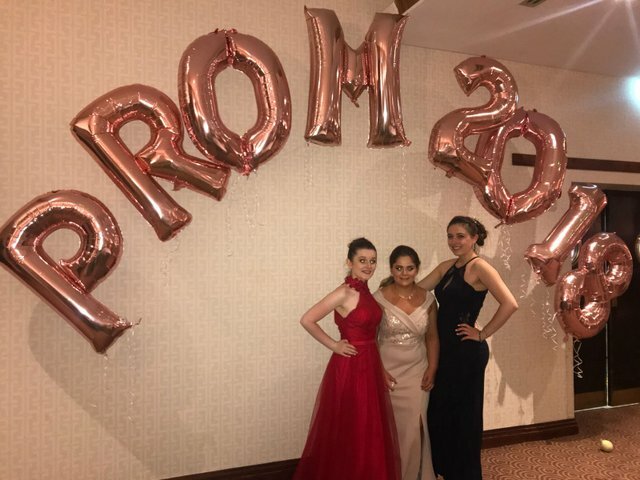 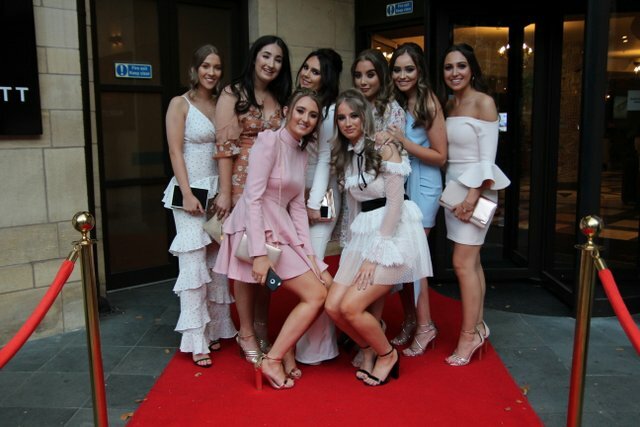 Students in Years 11 and 13 have enjoyed dressing to impress for an evening of celebration in their respective Prom nights! 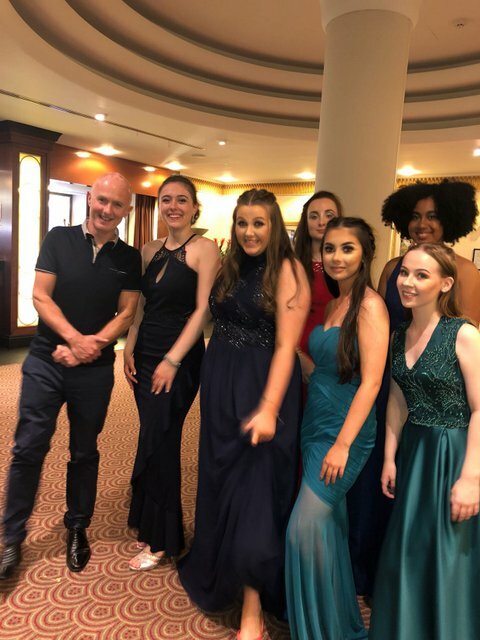 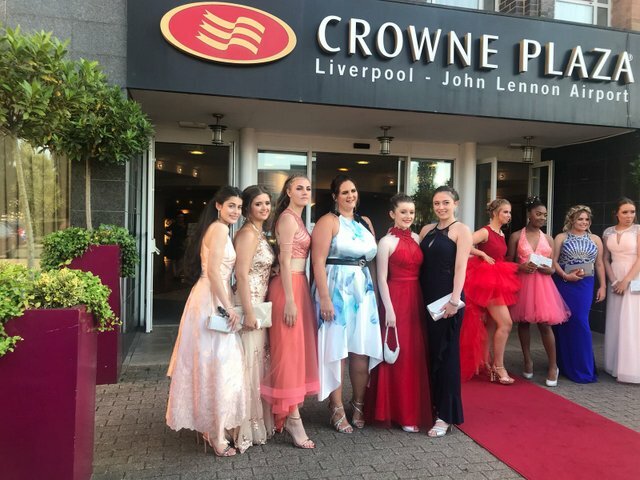 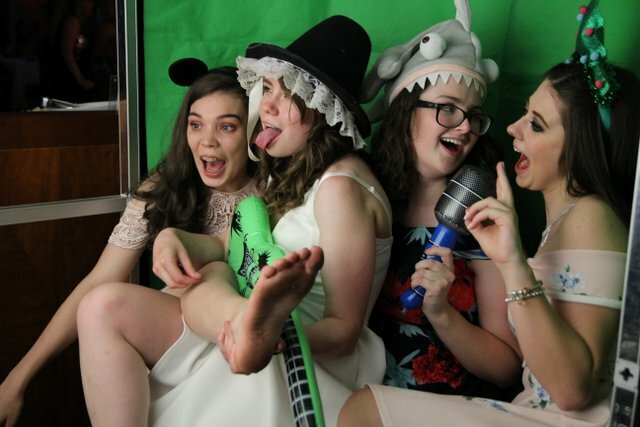 The Year 11 Prom took place last Friday in the art deco glamour of the Liverpool Airport Crowne Plaza hotel where guests joined staff members including Miss Corrigan and a surprise appearance from Mr Costello! 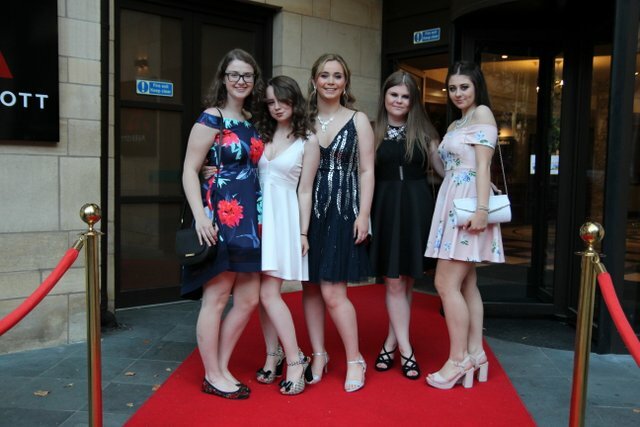 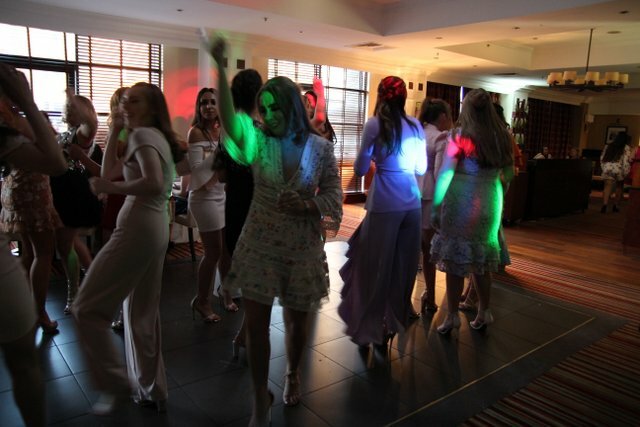 A week earlier it was the City Centre that hosted the Year 13 Prom in the Marriott Hotel at Queens Square. 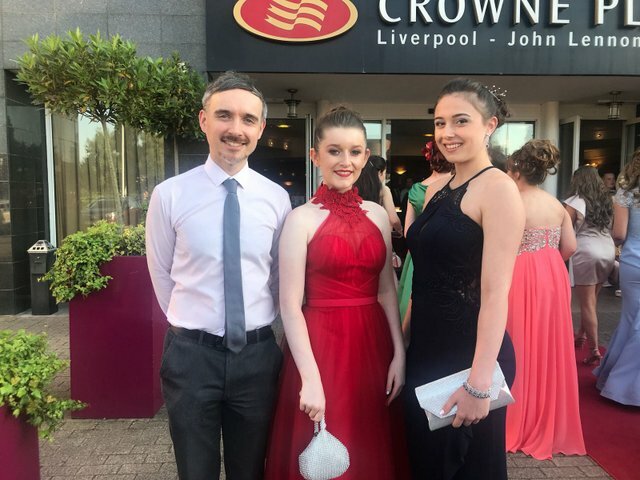 Mrs Jones and Mr Willis were among the staff celebrating with our senior students before they make their way into the wider world! 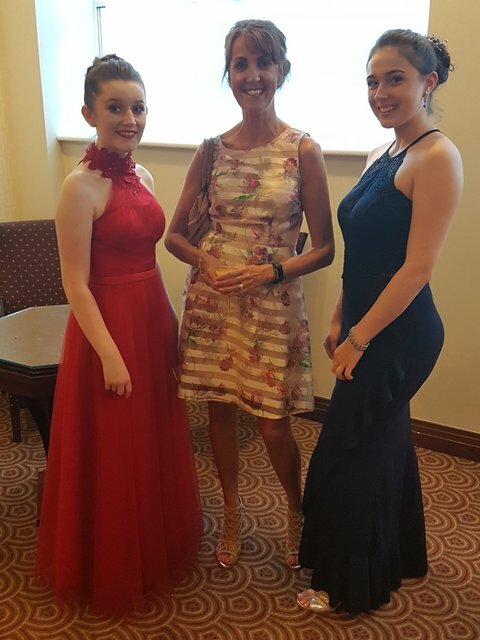 Both evenings were enormous fun for everybody involved and our students were once again great ambassadors for the school.